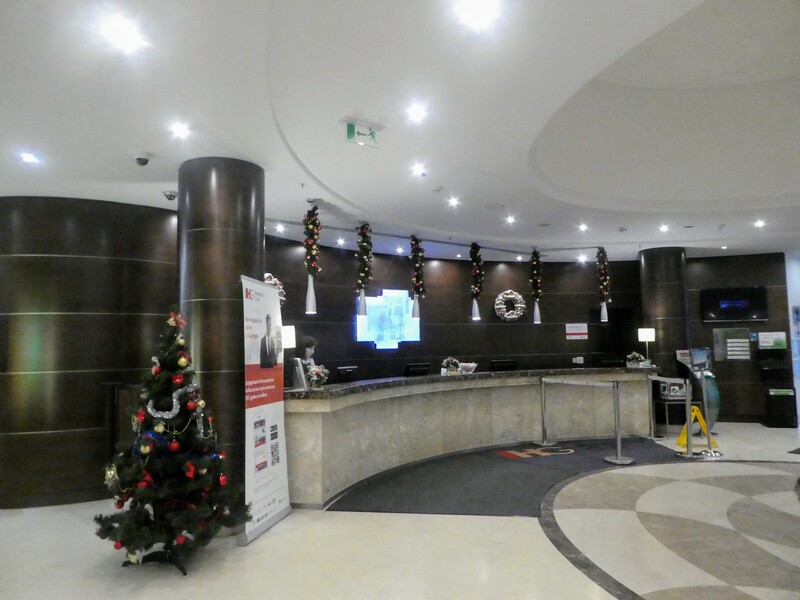 After booking our flights, we then looked for suitable hotels. A hotel voucher / confirmation is required as part of the visa application with some hotels charging around £15 per person for this document but we found that the Holiday Inn offered this service free of charge. On completing our hotel reservation we emailed the hotel who sent us the confirmation by return. The next step was to complete the online visa application form which can be submitted up to six months before departure, details can be found here. The form is quite lengthy with many questions and does turn into something of a memory test though, asking you to list countries visited in the last ten years. Once this form has been completed and printed off, a recent passport sized photo needs to be attached and then these documents must be taken along with a passport to one of the VFS offices within the next 30 days (London, Manchester or Edinburgh in the U.K.). As they are only open week days it’s inconvenient but fortunately we happened to be in London mid week during August so were able to submit our applications there. 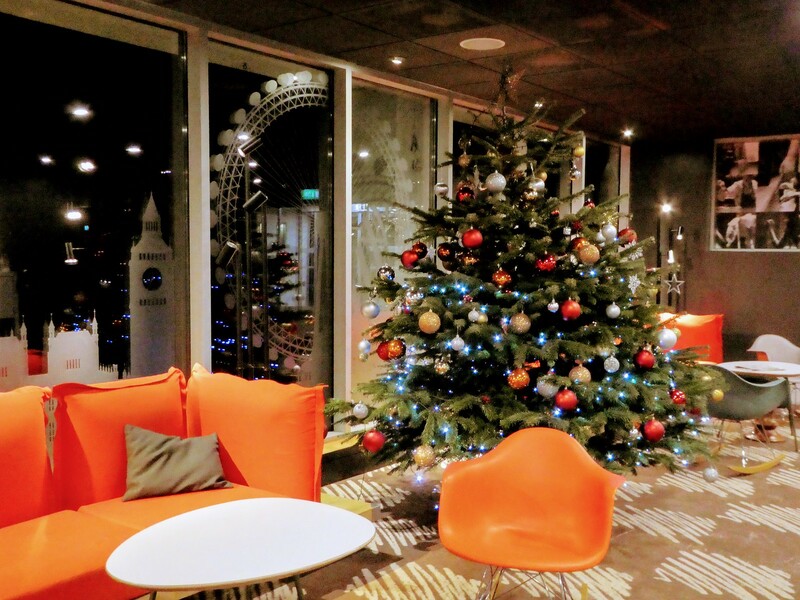 The London office is located a few minutes walk from the Barbican underground station and we arrived at 8.45 a.m. shortly after it opened hoping that it wouldn’t be too busy then. It took around 20 minutes before a clerk checked our paperwork, took our fingerprints and requested an extortionate £118.20 each made up of £70 for a single entry visa, £38.40 service charge and £9.80 for returning the passport one week later. I assume a similar procedure is necessary to obtain Russian visas from other countries and hope this information may be useful. As our flight to Moscow was a 10.15 a.m. departure from London Heathrow we travelled down the previous afternoon, spending the night at the Ibis Heathrow Central. Passengers can travel free on buses in the Heathrow travel zone which serves several hotels saving the standard £1.50 fare. This includes a stop just around the corner from the Ibis on the north eastern boundary. 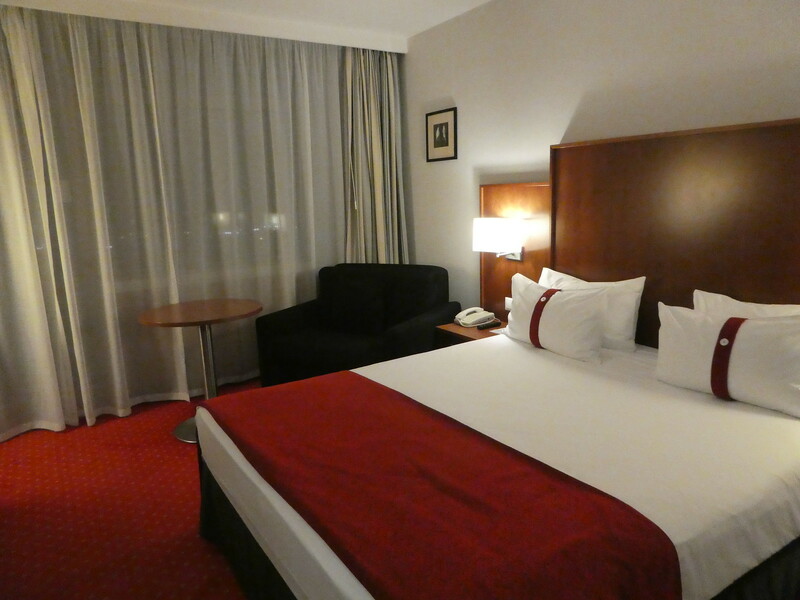 Our room was very comfortable and we enjoyed a good night’s sleep before heading off to the airport. 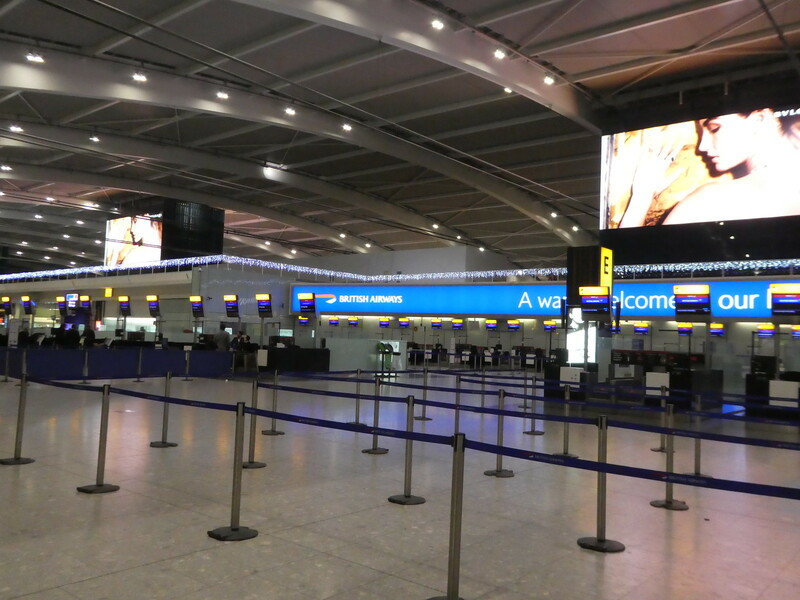 We were again able to enjoy free travel to Heathrow’s bus station, and from there caught the Heathrow Express over to Terminal 5 which is free to use between terminals. 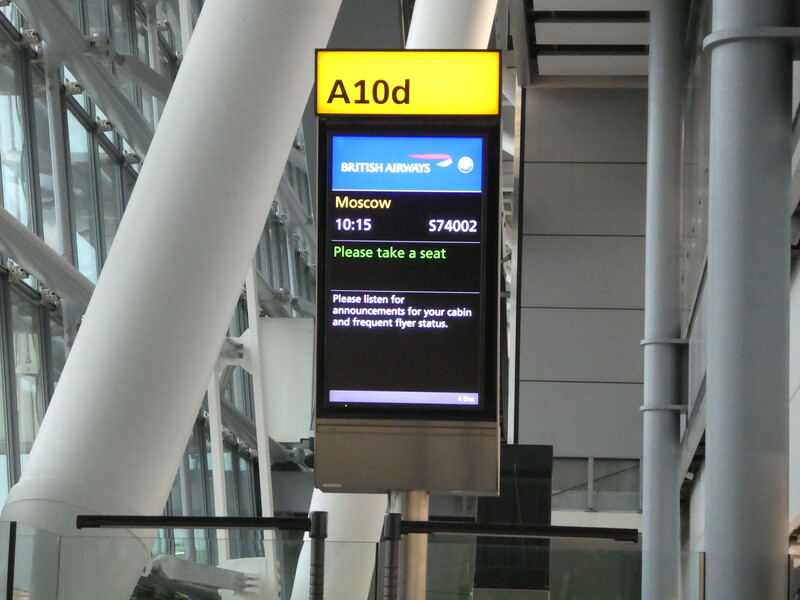 Checking in for our British Airways flight to Moscow was quick and after passing through security we were soon enjoying an airside breakfast in the Giraffe cafe on the upper floor of the terminal building. 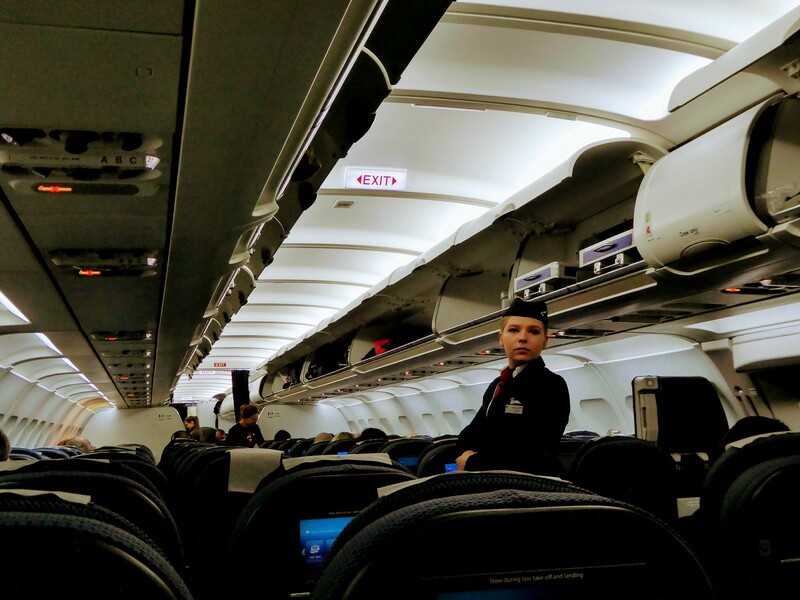 Our flight, on board an A321 airliner boarded promptly but we were then held on the stand whilst waiting for the wings to be de-iced. Following this procedure, we were soon underway just 20 minutes behind schedule. The aircraft had numerous empty seats and we were fortunate to have one next to us, enabling us to spread out a little. In our World Traveller cabin, seats were equipped with blankets, cushions and headphones and there was a reasonable selection of films to watch. 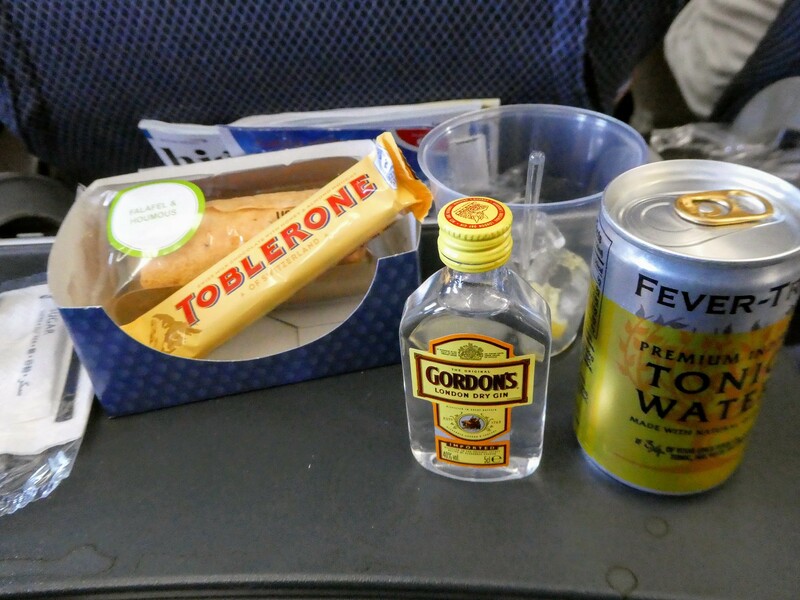 Although complimentary refreshments are no longer served on BA short haul flights, they are provided on flights to and from Moscow. A drinks trolley came round thirty minutes after take off and I settled down with a gin and tonic whilst watching the film Dunkirk. A little later, a snack box comprising a tasty falafel and houmous wrap plus a Toblerone chocolate bar was served with a choice of hot and cold drinks. After viewing Dunkirk, I felt a little sleepy so listened to some festive music before touching down in Moscow’s Domodedovo airport at 5.30 p.m. The flight time was four hours plus a three hour time adjustment. Landing cards are not required as passengers should have valid visas for entering Russia and although we had printed out a copy of our hotel confirmation this was not needed to be shown at Border Control which we passed through without delay. After leaving the Baggage Reclaim Hall, our first task was to obtain some Roubles from an ATM which did not charge for withdrawals. Being in possession of some cash we left the terminal building in search of the bus station from where we caught the shuttle bus (No.308) to the nearest metro station at Domodedovskaya. This bus runs every few minutes and costs 120 Roubles (£1.50). The service is excluded from the Moscow Metro travel pass and must be paid in cash. The bus was smaller than expected with little room for bulky luggage so the driver piled suitcases around his seat for the 35 minute journey. It was below freezing and snowing heavily as we pulled our suitcases along to the Domodedovskaya metro station entrance. 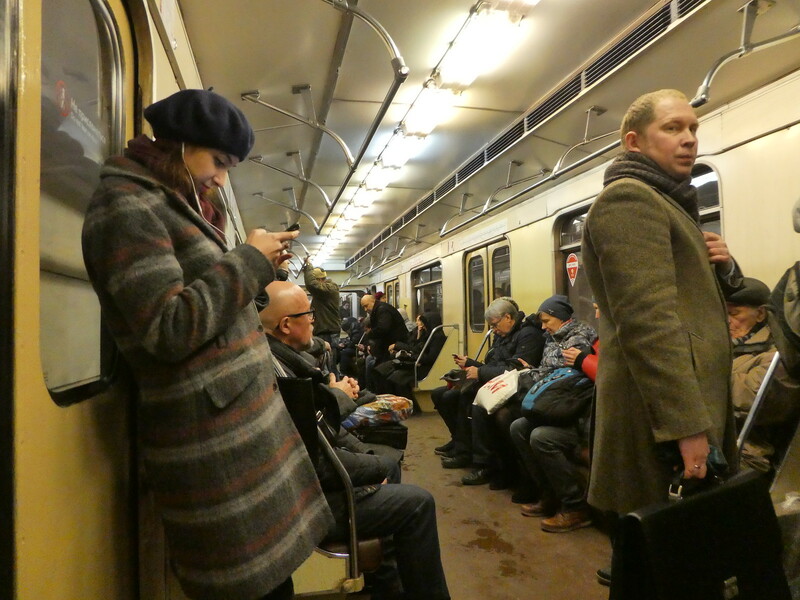 The majority of Moscow’s metro stations do not have lifts with many only having step access, so be prepared to heave luggage up and down flights of steps whilst in transit to and from the airport. We bought 7 day travel passes which cost 800 Roubles (£10) each providing excellent value for travel by metro, trolley-bus, bus, train and monorail. The ticket office staff did not speak English but by pointing to the required ticket and using hand gestures to explain the number needed, we had no problems and were able to pay by credit card. 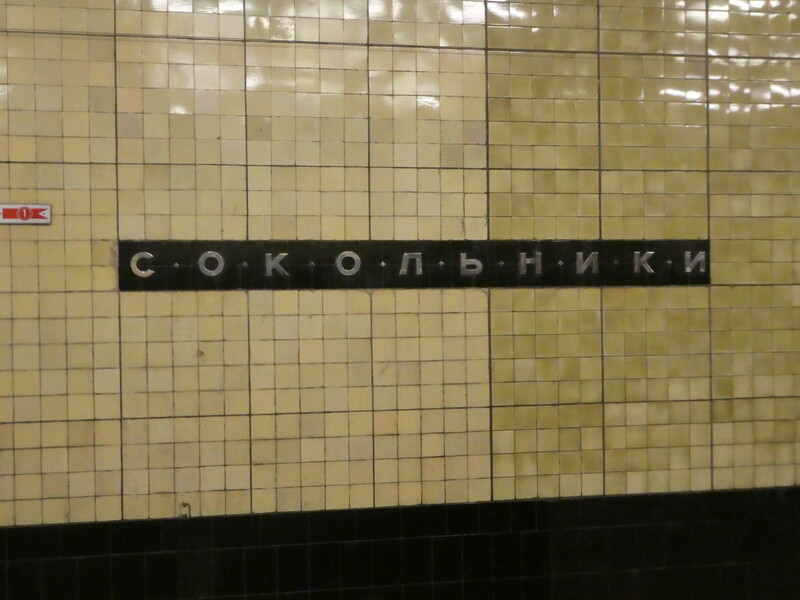 Station names are written in Cyrillic so its a good idea to have a metro map showing both the English and Cyrillic station names to help navigate the system. A copy of the metro map can be found here. The Moscow metro is extremely efficient with trains running at up to 90 second intervals. Although busy, we managed to get seats on the train and there was just enough room to stand our luggage in front of us for the journey to Teatralnaya. From there, we transferred via an underground walkway to the neighbouring Oxhotny Ryad station for the journey to Sokolniki where our hotel was located. The Moscow metro fare system is single zone with a flat rate fare payable for either short or longer journeys. For that reason passengers only need to tap in to stations, the travel card / ticket not being needed to exit stations. 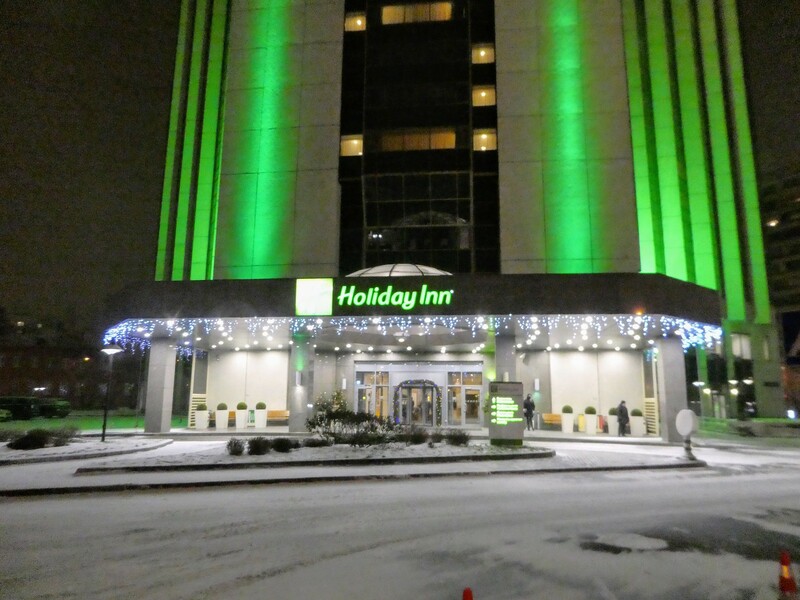 It was pleasing to immediately see our hotel, the Holiday Inn Sokolniki across the road so we were soon indoors where it was warm and cosy. 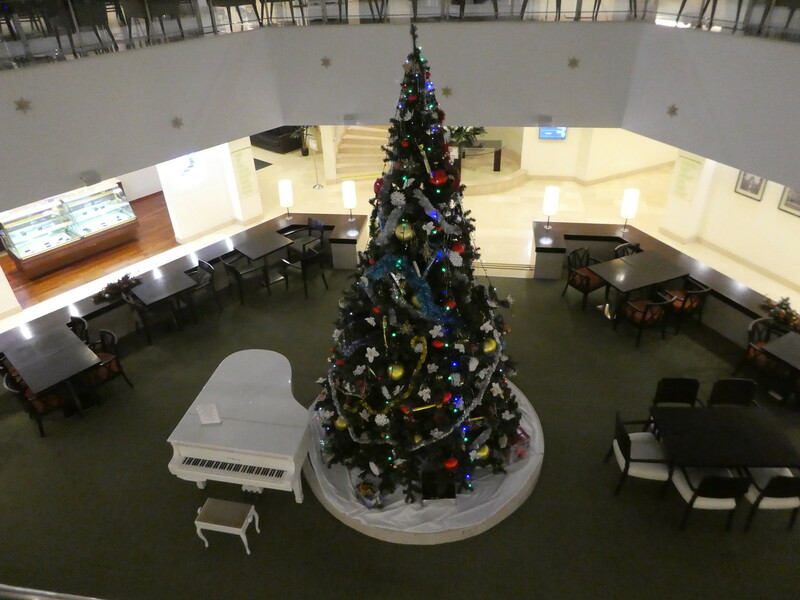 There were no other guests waiting to check in and we were pleasantly surprised to be informed that we had been complimentarily upgraded to an executive room on the uppermost (23rd) floor for our five night stay. 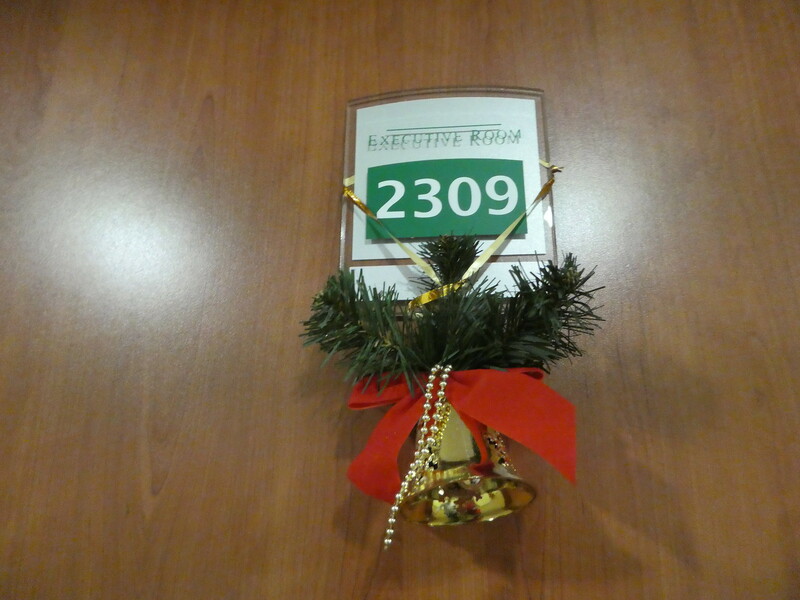 Festive decorations were hanging from our door and there was a Christmas tree at the end of the corridor. Our room was spacious with a large balcony but at sub-zero temperatures it was unlikely that we would find it very useful. 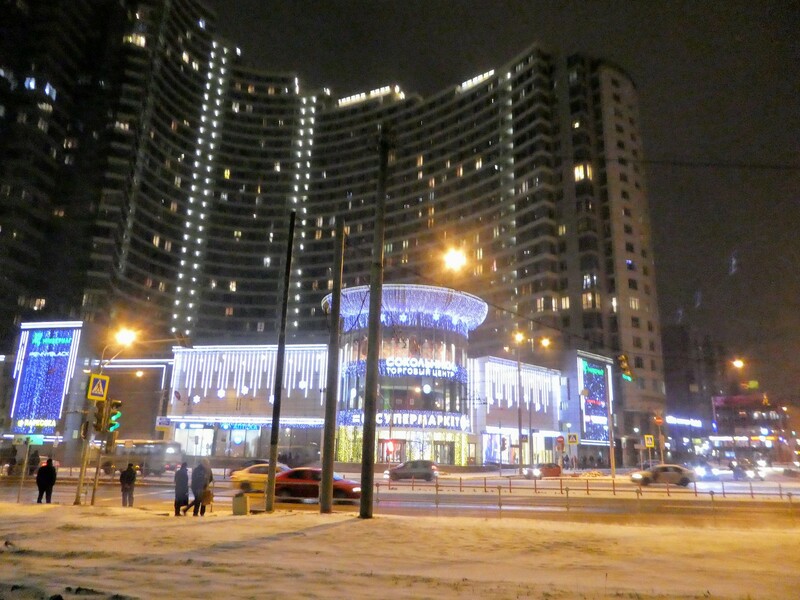 As it was quite late we decided to stay local and explore the surrounding area and find somewhere for dinner, leaving exploring central Moscow until the next day. As this will be my final blog post before Christmas, I would like to wish everyone a very Happy Christmas. Moscow was absolutely beautiful and I hope you get an opportunity to visit yourself one day as I’m certain you would enjoy it. Serious bucket list envy! Thank you for giving tips on visa as that did scare us away from Kaliningrad recently…. Moscow is absolutely gorgeous and surprisingly inexpensive when you get there. The visa process is quite straightforward and although it seems a lot of money, I’d definitely do it all again! Do let me know if you need more advice. So I’m conflicted about Moscow. It’s a bit of a hassle sorting out the visa with having to attend in person, but it’s worth it as Moscow is amazing – especially at Christmas!